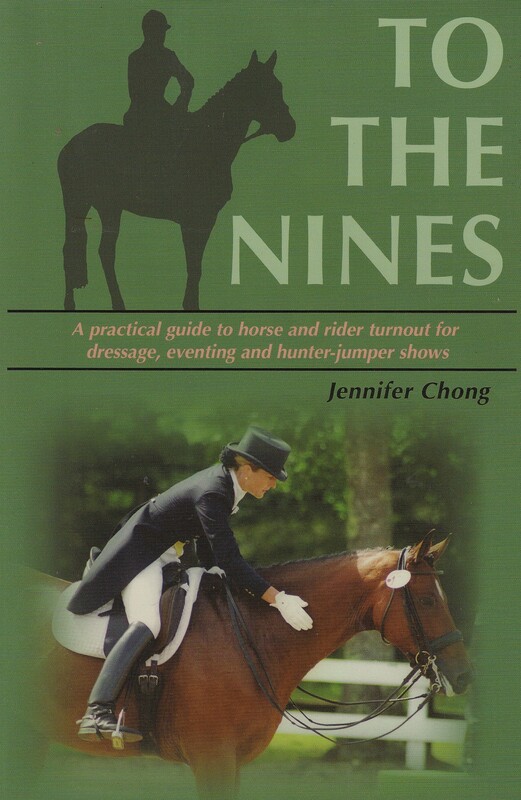 To The Nines: A Practical Guide To Horse And Rider Turn Out For Dressage, Eventing, And Hunter Jumper Shows by Jennifer Chong [Alpine 2006]. A grooming book for those of us who already know that hoof oil dresses up the feet. Your favorite book for those who already can, horse or otherwise? Show details coming Wednesday. Short version: Alvin sweeps my classes. And driving. And performance. I go along for the ride. woo-hoo! Congrats on doing so well at the show!! Thank you. I’m tickled. It never gets old. Book came out years and years ago, by Eric Hatch, called The Judge and the Junior Exhibitor. Assumes that you already have a horse, can ride, are showing. Written from the judge’s point of view and lists little tidbits that add that final bit of polish to a performance, or the little things that the judges like and don’t like to see. Now in my Amazon cart for my next order. 10q. This is a super book for those who horse show in just about any dicipline. Thanks Rodney for the reminder, and congratulations on the show!